This spread is a little more sporty…if you will! 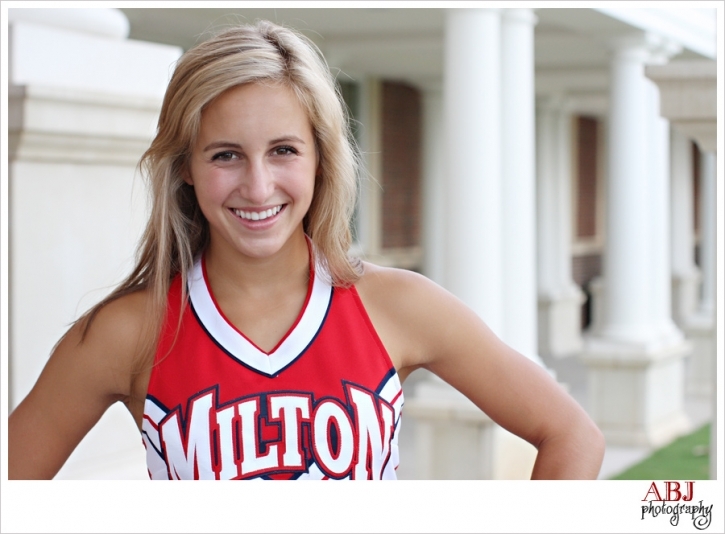 I love this girlie take on Milton High School as well. I love how Hannah is REPing her ring in the shot below. I love shooting HS:Senior Sessions! Special thanks to Hannah and her mom for this wonderful afternoon! Tawni Fernandes - I love ALL your senior pics Hannah. You are so beautiful… inside and out and I am so proud of you!